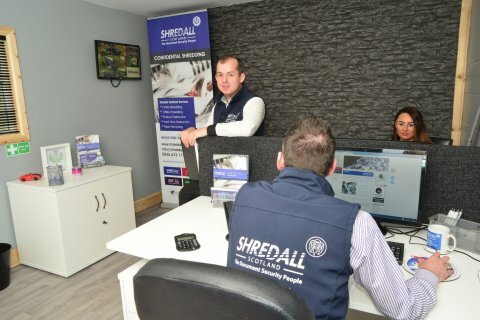 Shredall is committed to providing top quality document management services in Scotland that are tailored to your business. 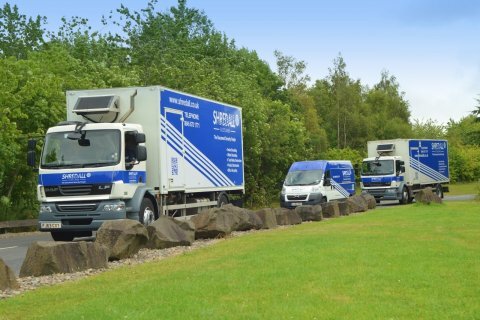 From our depot in Larkhall, South Lanarkshire, we’re able to reach clients throughout Scotland with on- and off-site document management solutions. 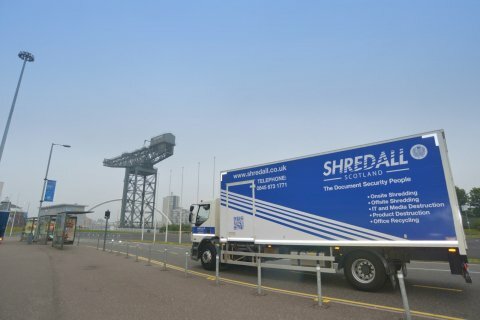 Shredall provides a range of services to Scottish companies looking to dispose of documents in compliance with the Data Protection Act. 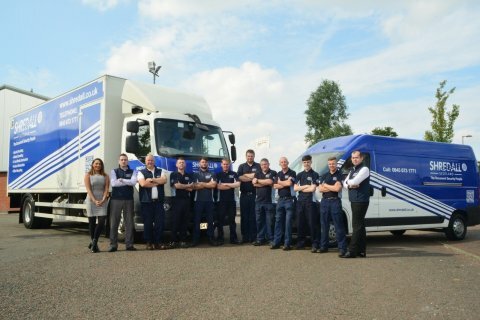 From our Larkhall base, our fleet of secure vehicles make regular trips to Glasgow, Stirling, Edinburgh, Falkirk, Livingstone, Dundee and Aberdeen, and we will travel further throughout Scotland and northern England if that’s what our customers need. 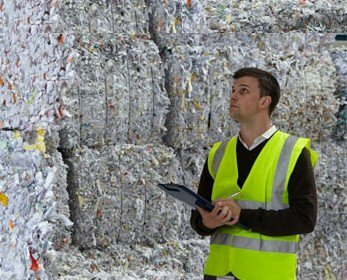 The services that we offer range from confidential waste collections in a range of locked consoles to ad-hoc bulk collections for annual clear outs, and, of course, both on-site and off-site shredding. 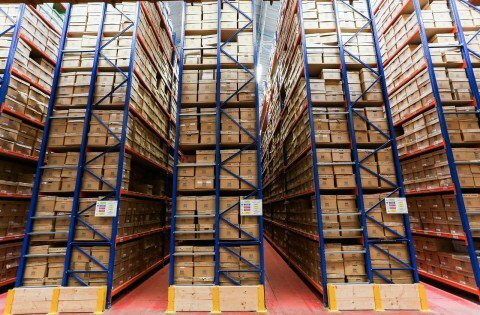 Because we pride ourselves on tailoring our services to suit your business’s needs, it’s important that we are able to talk to you to find out what those needs are. We don’t believe in using call centres to take your calls either, because it’s the relationships that our clients form with our staff that enable us to give you the best service. 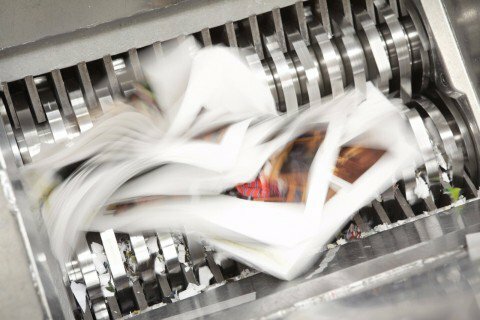 Contact us today using the contact details on this page or request a quote if you want to find out more about our document management services in Scotland.